Implementing Veeva Vault modules is no “plug and play” service. When implementing Veeva Vault it is essential for your success that every piece of data is migrated correctly, the same goes for integrations between legacy applications and new application setup, and that your organization is geared for the change. NNIT’s team of Veeva experts is your guarantee for timely project management and thorough product configuration and data migration. 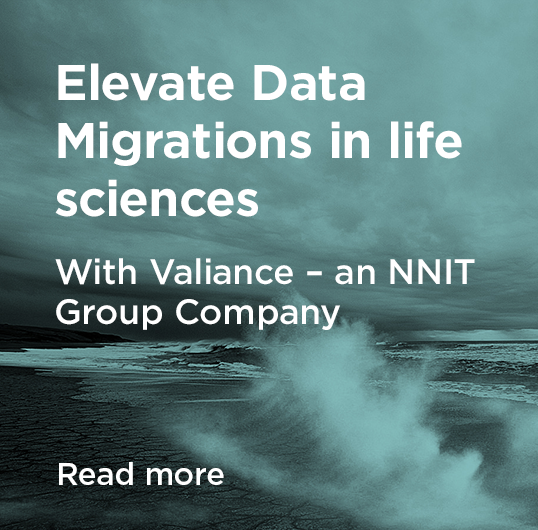 NNIT has plus five years of experience in delivering agile GxP projects to life sciences clients - delivering value through facilitating our clients’ agile journeys. We can advise implicitly and explicitly in the journey transitioning to an agile, swifter, release delivery ensuring fulfilment of GxP requirements.